-2 Videos directed by Nocturne. -A Bleiburg compilation of 70 mp3 taken from the previously albums. -18 remix tracks in wav format. There is also a 8-pages booklet including infos and complete Bleiburg discography. 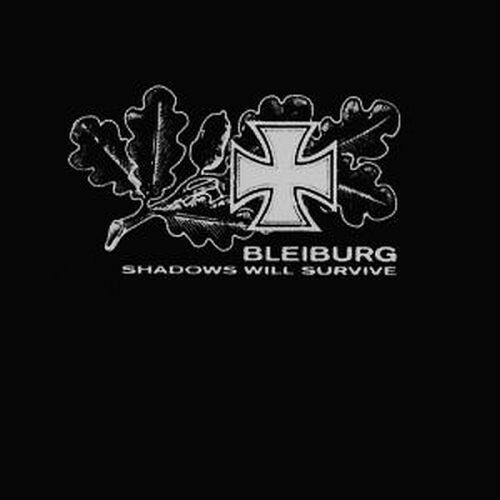 Customer evaluation for "BLEIBURG - Shadows Will Survive 2CD+DVD BOX"